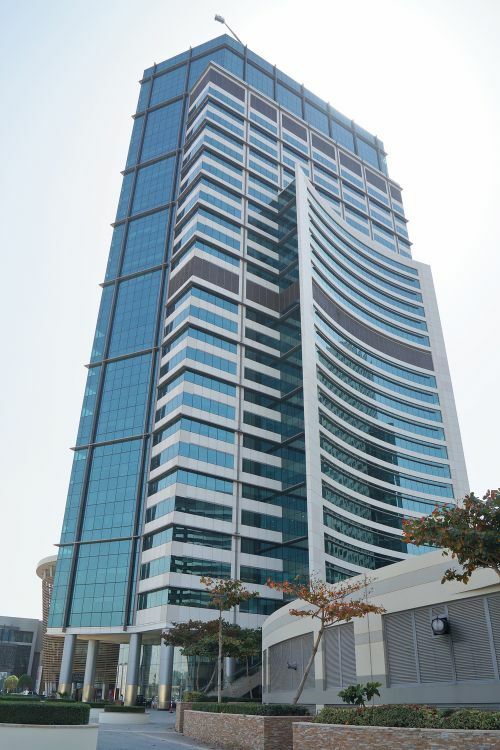 Festival Tower is a 30-storey Grade A office building developed by Al Futtaim Group Real Estate in the centre of Dubai Festival City. Prime office suites in the building are now available to lease. Festival Tower is connected to the InterContinental and Crown Plaza 5-Star Hotels, and to a convention centre and a festival centre. 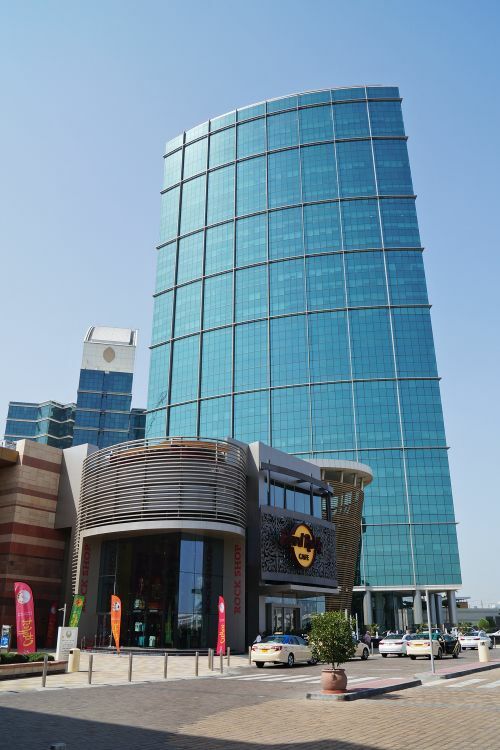 Located between old and new Dubai, it is easily accessible from Garhoud Bridge, Business Bay Crossing, Al Rebat Street and Emirates Road. Festival Tower is five minutes drive from Dubai International Airport, ten minutes from Downtown Dubai and 25 minutes from Dubai Marina. 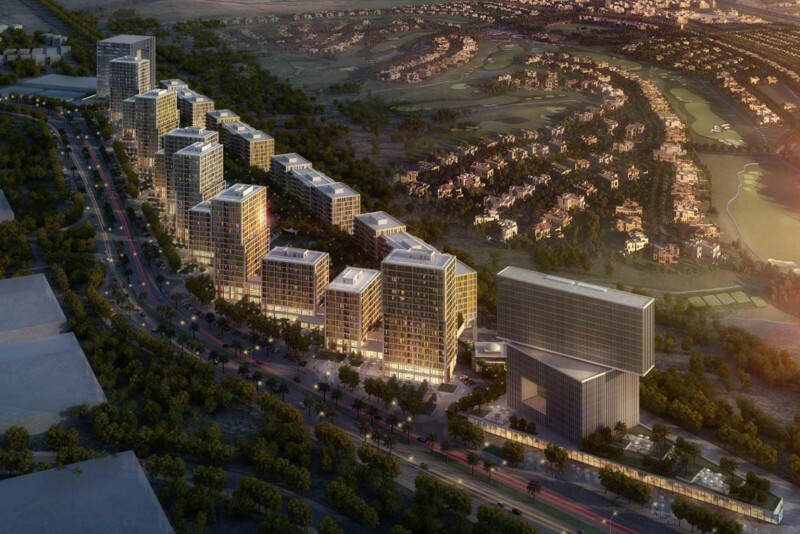 There are metro stations close by with direct bus links every 10 minutes that also provide numerous stops around Dubai Festival City. Grand triple height entrance lobby with high quality finishes and fully fitted public areas. 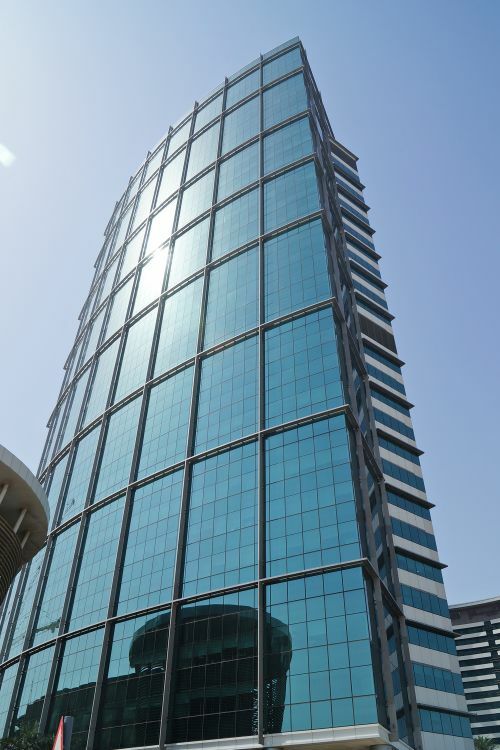 30 storeys, extending to 552,000sq ft of fully air conditioned prime Grade A Office accommodation all offering views over the Dubai skyline or Dubai Creek. Suites available from 2,900sq ft to multiple floors, full floors extending to 20,100sq ft. Highly flexible and adaptable accommodation with high gross-to-net efficiency. Each floor contains fully-fitted male and female WCs and a kitchenette. Space is available as shell and core delivery or category A fitted. There are over 11,000 car parking spaces on site plus additional secure basement car parking with key card access control. The entrance lobby has CCTV coverage and 24-hour manned security control. One-click links to properties currently on the market in Festival Office Tower.